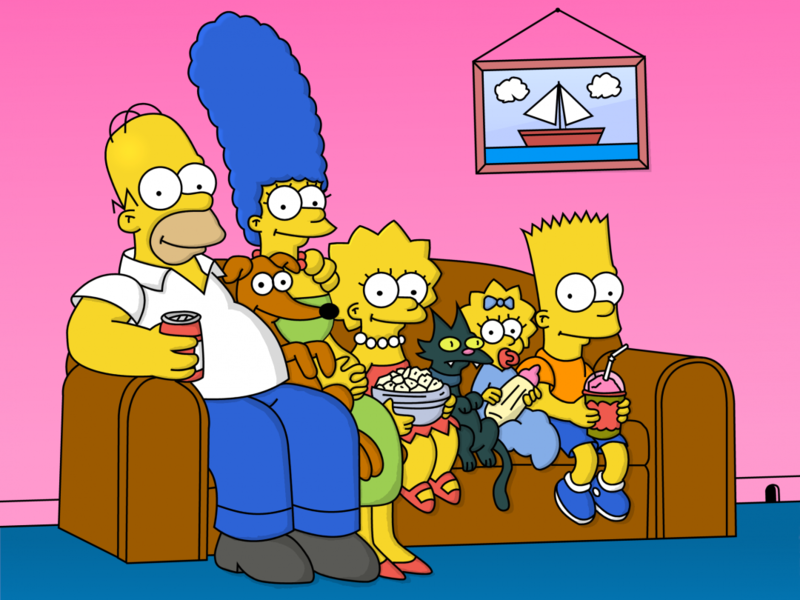 The yellow family didn’t spring out of creator Matt Groening’s brain fully formed: I consider that up until the third season (1987-1992), the characters were still being developed, and the show’s witty humour was not quite at its peak yet. This top 10 focuses on seasons 4 to 7 (1992-1996), which, for me, are the series’ unquestionable golden years. These episodes, in addition to providing among the best gags the western world has seen, rely on narrative themes which -in my opinion- truly define the Simpsons. These themes will be heavily recycled in years to come by the show itself, or its offsprings. That is not to say that the post-golden seasons are downright awful – the quality of the show has faded very progressively over the years, while still producing occasional hiccups of genius (‘Behind the Laughter’, ‘Eternal Moonshine of the Simpson Mind’, ‘Holidays of Future Passed’). Nevertheless, I feel that season 8, with its decidedly darker overtone (‘Homer’s Enemy’, ‘A Milhouse Divided’), contrasts with its predecessors’ lighter spirit, and gongs the end of the Golden Age. 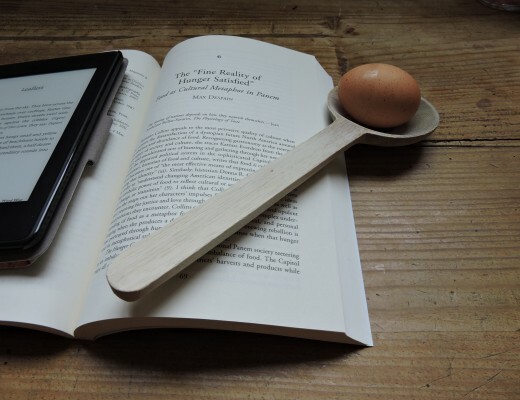 Anyway, enough preliminary chit-chat, let’s get down to business! Here are, in my opinion, the best Simpsons episodes from the show’s Golden Age. S4E17: In order for Lisa to get decent braces, Homer tries to prevent his boss, Mr. Burns, from revoking the workers’ dental plan. He decides to become the union leader at the power plant, and is mistaken for a brilliant mastermind by Burns. An almost natural choice for the # 1 spot, this episode is basically the show at its absolute peak. It literally blossoms with clever gags, which make the plot bounce from funny scenes to even more hilarious ones. The writing is so energetic, one tends to forget the animation work: fueled by Burns’ money (and a little extra sleeping gas), this episode showcases some gorgeous extravaganzas. I guarantee they will stick to your brain long after the final frame has faded. 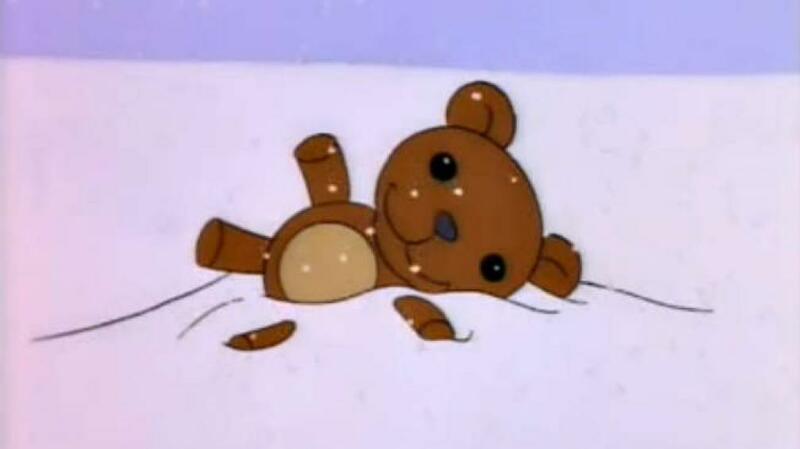 S5E4: Yearning for his long-gone youth and innocence, Mr. Burns becomes obsessed with his lost teddy bear, Bobo. Burns-centered episodes are often very good, because his money enables the writers to justify the wackiest situations and twists. In a way, this one is quite similar to ‘Last Exit’, as it shows unstoppable Burns confronted to an immovable situation. More than being just the most brilliant Citizen Kane parody you’ve ever seen, this episode explores the character of Burns in an intensely emotional way, showing him totally desperate for satisfaction. The result is an incredible amount of gags, which happily juggle with pop culture references. If you like Burns episodes (as well as angry mobs), I suggest you also watch the two parter ‘Who Shot Mr. Burns?’. S4E12: Tricked by an elegant crook, the town of Springfield decides to build a faulty monorail. An episode which is often cited as a turning point in the show’s history. Written by Conan O’Brien, the scenario opts for a more carefree approach to the plot, in order to stack more jokes into the episode. Instead of having the hum-drum (or ‘situational’) narration of its predecessors, the episode blossoms with gags, almost making the main story a secondary matter. In a way, this episode announces the start of the Golden Age, because it has this blossoming quality also found in ‘Last Exit’ and ‘Rosebud’. S7E5: After a family visit to a petting zoo, Lisa becomes disgusted by meat, and turns to vegetarianism. 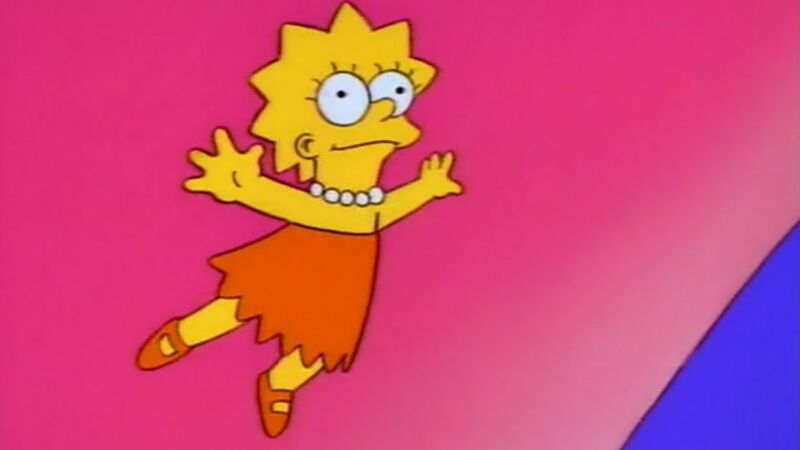 Because of her superior intellect, as well as her youth, Lisa-centered episodes often deal with more difficult and nuanced subject matters: unrequited love (‘I Love Lisa’), misogyny (‘Lisa vs. Malibu Stacy’), mourning (‘Round Springfield’). 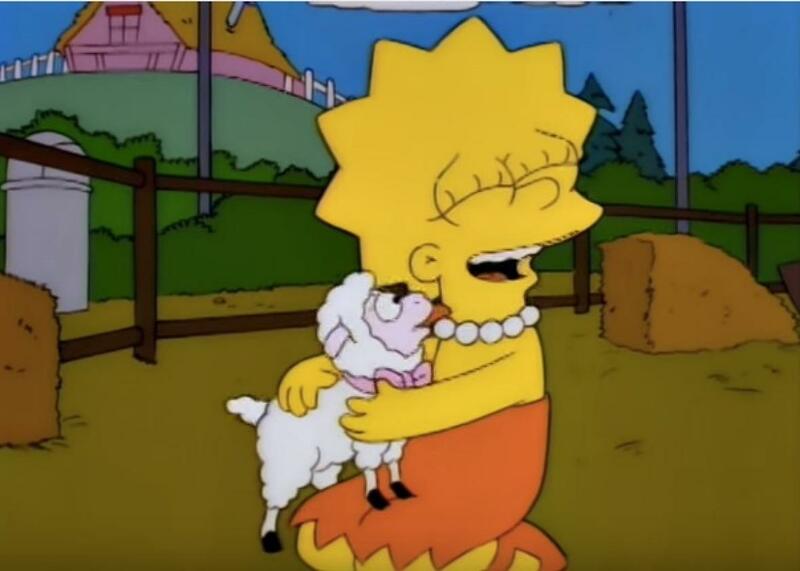 In my opinion, ‘Lisa the Vegetarian’ is the best Lisa episode: not only is she the main character here, but, at times, she also seems to be a silent narrator. Indeed, it’s through her eyes that we see Homer and Bart fighting for a lamb chop like wolves, through her eyes we see the hilarious Meat Council propaganda film, through her eyes again, the insolent Simpson-hosted barbecue. Because of this, the episode has a very visceral, at times asphyxiating, quality, which very well communicates what it feels like to be an intelligent person among boars (pun non-intended). S7E19: In a desperate attempt to rekindle his faltering fame and career, star Troy McClure marries Selma Bouvier, Marge’s sister. There are many episodes about dating and marriage in the Simpsons: ‘Lisa’s Wedding’, ‘A Milhouse Divided’, ‘Alone Again, Natura-diddly’. For me, this one is the best. Why, may you ask? Because the 20-minutes running time is perfect in showing how artificial and loveless Selma and Troy’s relationship is. There is something really poignant in the way Selma yearns for Troy’s love, but is confronted with his cynical ambition and incomprehension. In addition to deepening both characters in a very clever way, the episode provides one of the show’s best musical numbers, ‘Dr. Zaius’. 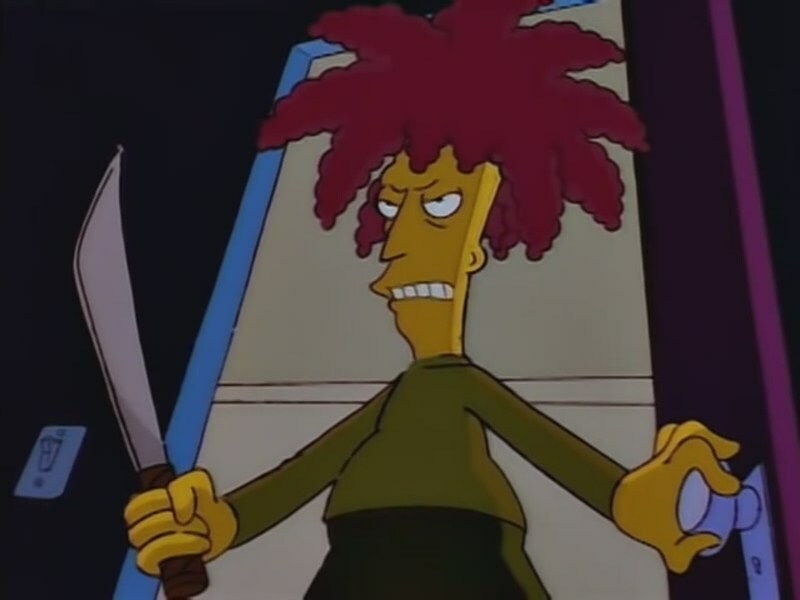 S6E5: Just a quick reminder here: Sideshow Bob used to be Krusty the Clown’s sidekick in his TV show. At the time of ‘Cape Feare’, Sideshow Bob has been proven guilty of robbery (‘Krusty Gets Busted’) and attempted murder (‘Black Widower’) by Bart Simpson, and, thus, twice sent to jail. In this episode, Bob is paroled out of prison, despite his obvious thirst for revenge. Adopting an overtone close to the one found in the ‘Treehouse of Horror’ series, the episode introduces the idea of making the two characters mortal foes. According to Al Jean, the writers wanted to echo the chemistry between the Road Runner and Wile E. Coyote, by having Bob always underrating Bart’s intellect, and comically failing to get him. In this episode, the Simpsons try to escape from Bob by being relocated as ‘the Thompsons’ in a place called ‘Terror Lake’. 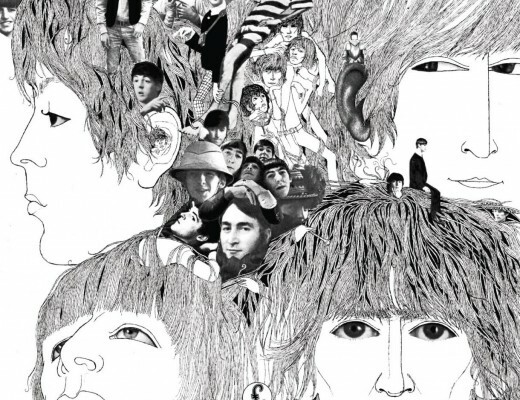 This one always reminds me of another excellent episode called ‘You Only Move Twice’, which I also definitely recommend. S6E12: Homer finds out that coworkers Lenny and Carl are part of a sect called the ‘Stonecutters’, and, of course, he tries to join. The show is not foreign to the subject of religion, although I would argue that it’s not its strongest theme: while early days Simpsons tended to be a bit preachy, latter seasons were a bit more carefree. The character of Reverend Lovejoy for instance, has shifted from being a stern priest (‘Homer the Heretic’) to a somewhat jaded personality (‘Secrets of a Successful Marriage’), leaving the preachiness to Ned Flanders. Because ‘Homer the Great’, is not about church per say, but about a sect, the writers allow themselves to be much more cynical, and produce an episode that is both clever and very funny. 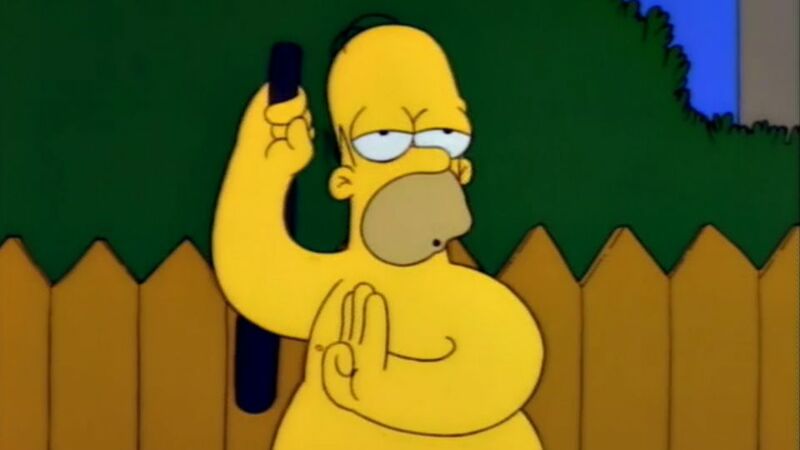 S4E20: Springfield is getting ready for its annual ‘Whacking Day’, a traditional holiday where the townspeople drive all snakes into the town square, and club them to death. A rare example of an episode where the subplot is better than the plot: in this one, Bart gets expelled and has to be homeschooled by Marge. In addition to being a very subtle criticism of the American school system, the storyline is both incredibly cute and funny. Furthermore, I included this episode because I feel that it contains a lot of what the Simpsons are about: you have an early instance of the chemistry between Principal Skinner and Superintendent Chalmers, Bart and Lisa teaming up to denounce the fallacy of an idiotic tradition, Lisa’s concern for defenseless animals, Bart’s unexpected intelligence when stimulated in the right environment, etc. S4E9: After wrecking the two cars of the family, Homer buys a snow plow, and starts shoveling snow out of people’s alley way. He thus becomes the successful ‘Mr. Plow’, but is quickly faced with the concurrence of his friend, Barney Gumble. The oldest entry on this list, which, in my opinion, remains the best Barney episode. While episodes such as ‘Deep Space Homer’, or ‘A Star Is Burns’ are excellent, this one shows an unexpectedly passive-agressive Barney. Providing an insight on how he was turned away from success by booze, he is shown having his snow cold revenge on life (and Homer), in a surprisingly mean-spirited way. Still a classic. S6E4: Yet another quick reminder: Itchy & Scratchy is the most successful -and ‘violentest’- cartoon of the Simpsons universe. Its basic premise is about a cat (Scratchy) being repeatedly tortured by a sadistic mouse (Itchy). There are, of course, Simpsons episodes revolving around the show, and providing humorous comments on the world of cartoon-crafting: ‘Itchy & Scratchy: The Movie’, ‘The Day the Violence Died’, ‘The Itchy & Scratchy & Poochie Show’. The writers’ favorite trick is to parody the history Walt Disney Studios. For instance, they often provide violent alternatives to cartoon classics, such as Steamboat Willie (Steamboat Itchy) and Fantasia (Scratchtasia). In ‘Itchy & Scratchy Land’, the Simpsons go on holiday to the ‘violentest place on earth’, which is basically a hilarious Disneyland parody. The episode tackles both Disney’s history, and the (hum) fun brought by theme park consumerism. Here are my picks for the Top 10 Best Golden Age Simpsons Episodes. Do you agree with my list? Feel free to comment below! Hehe I agree with every one of these! I would add an 11th though – the episode where Homer works for Hank Scorpio. What a classic. Yes, this episode is called ‘You Only Move Twice’, and I really considered its inclusion. I’ve put ‘Cape Feare’ instead, because the Simpsons move out of Springfield in that one too. But ‘You Only Move Twice’ is definitely hilarious.